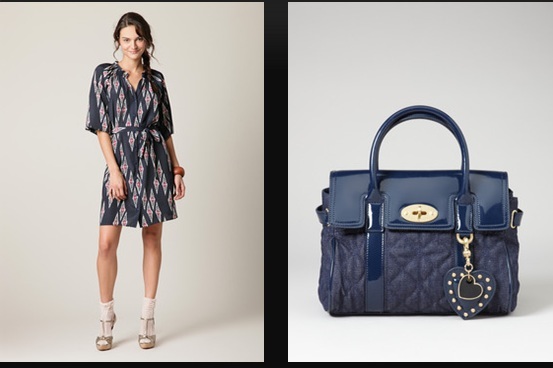 Pictured: Advance pictures from Gilt's upcoming Target sale on August 20th. 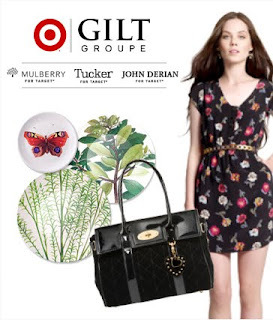 Here are the some pictures from Gilt Groupe of one of the Tucker dresses and the Mulberry for Target bags. The bag looks good. It's hard to tell about the dress from the picture.